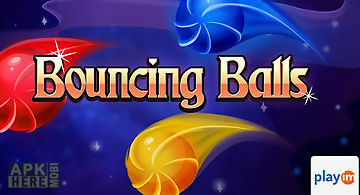 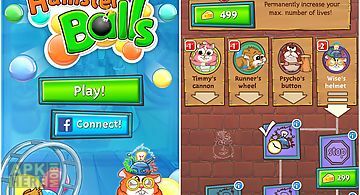 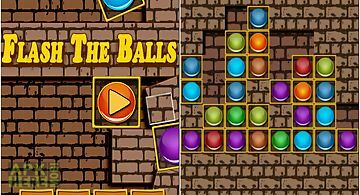 Balls rider game for android description: Over 1 million downloads! 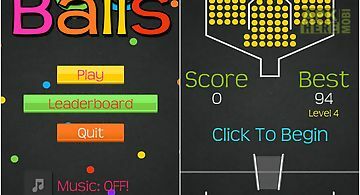 The best puzzle logic game in the apps store: simply draw lines with your finger to create a path for balls to escape. 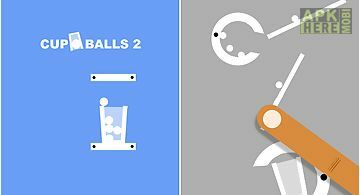 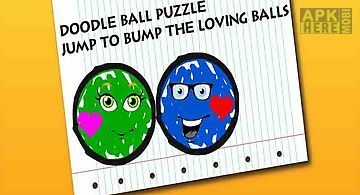 Using physics you set the flow in each puzzle that allows the ball to travel to the hole. 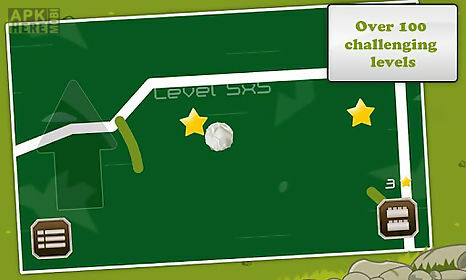 Try different strategies to become the ultimate line rider in this compulsive physics drawing game. 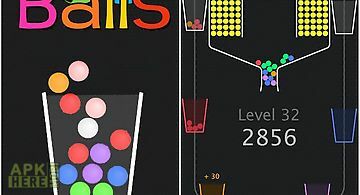 This isn 39 t flappy bird subway surfer or grand theft auto you will have to think to clear puzzle levels. 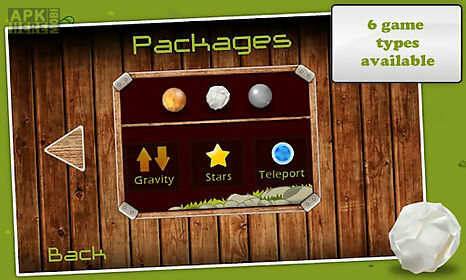 Try it out in between world cup games..
)Features: 100+ levels 2 play modes 3 ball types in game tipsgravity switch collectible stars power ups and teleportationtutorial: when drawing lines you can move across the screen with the joystick. 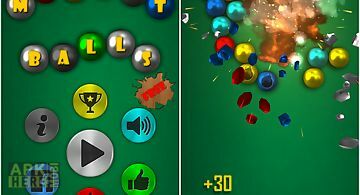 Use the undo and clear all functions to try out different strategies. 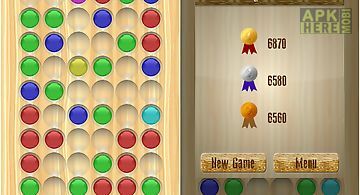 When every line is drawn press play and watch the action. 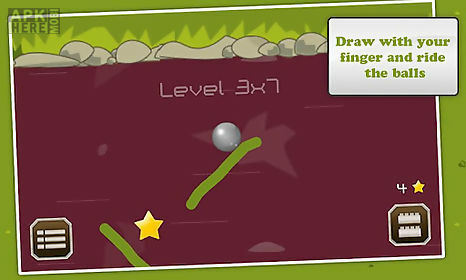 In the levels with gravity switch you control gravity by tapping the screen. 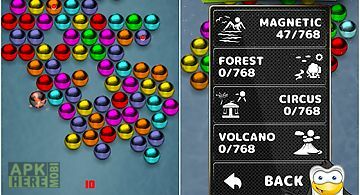 In the levels with stars you have to collect all of them to exit. 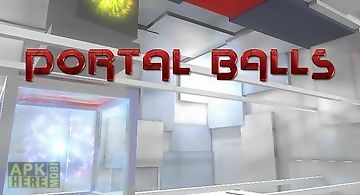 Use the teleportation to your advantage when a ball teleports it keeps its speed and direction. 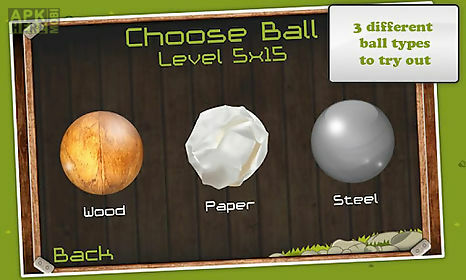 The wood paper and steel balls behave differently adapt your strategy. 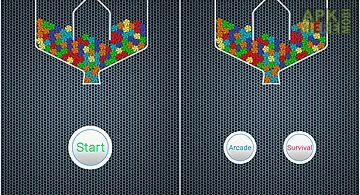 The settings button lets you choose between joystick and tilt panning and adjust sensitivity.